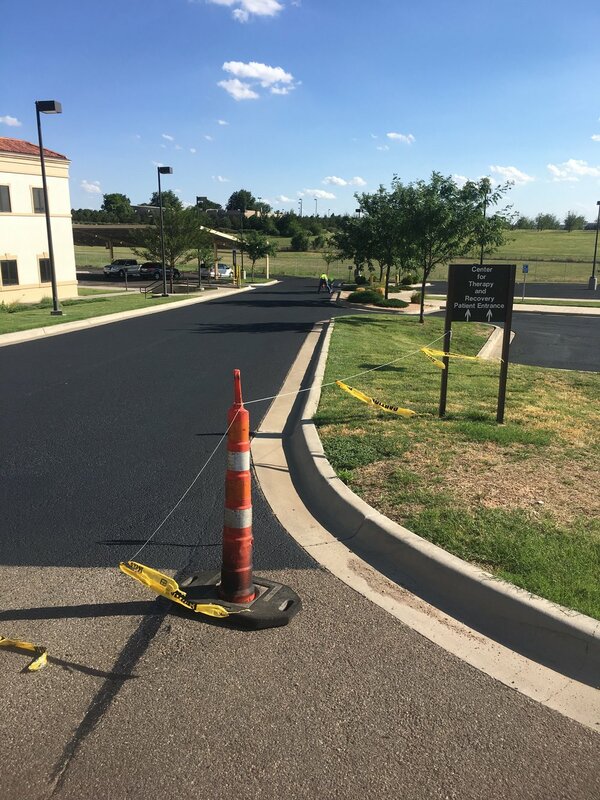 The purpose of this project was to repave the existing loop road that needed repair to prevent accidents and to prolong the life of the road. 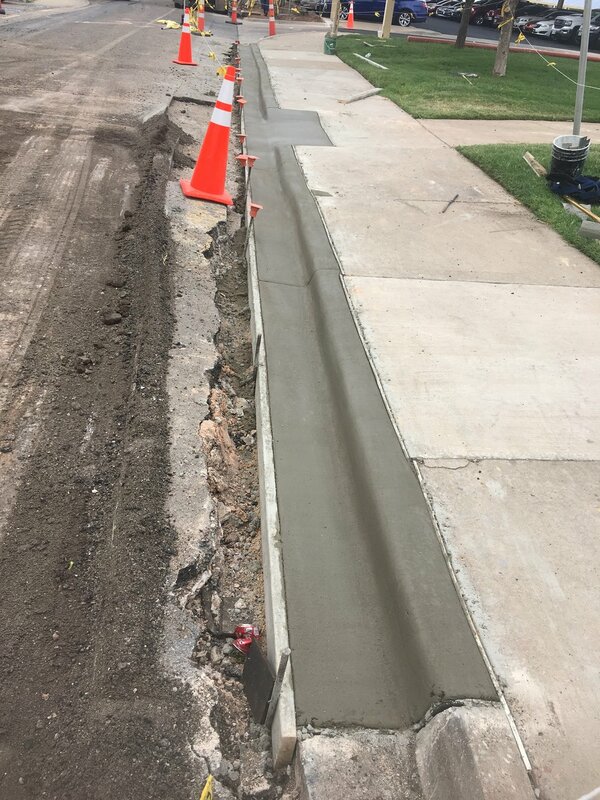 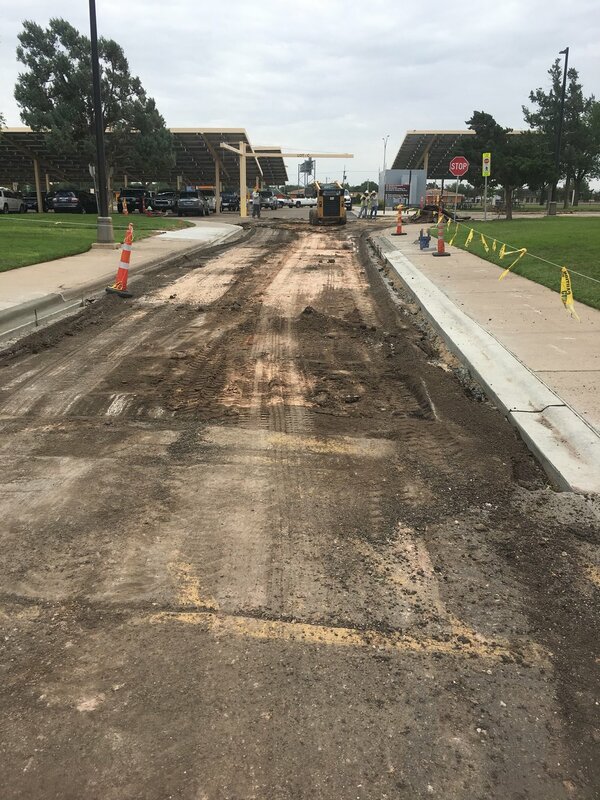 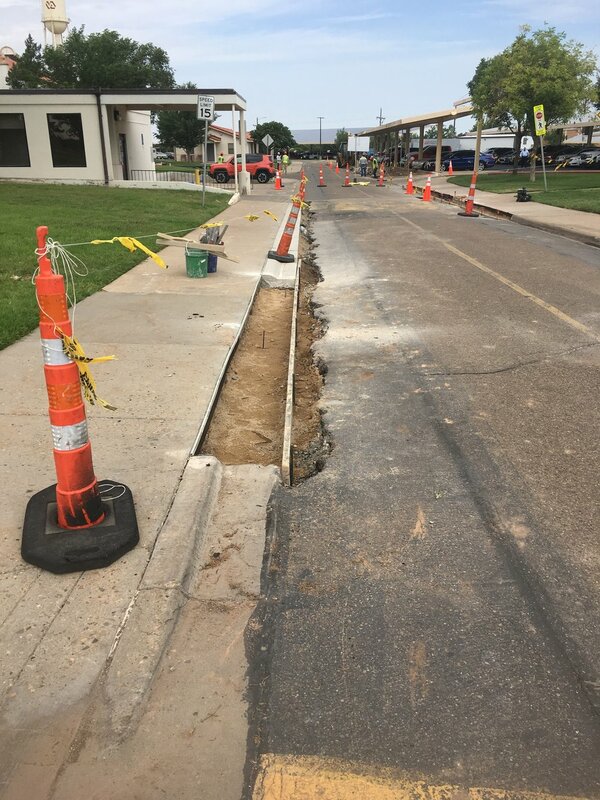 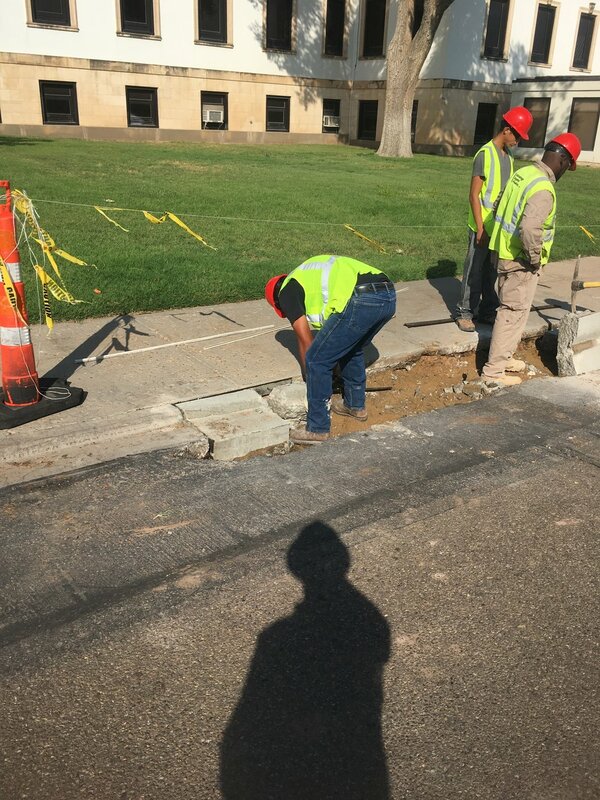 Along with roads, some sidewalks were repaired and/or replaced in order to prevent accidents. 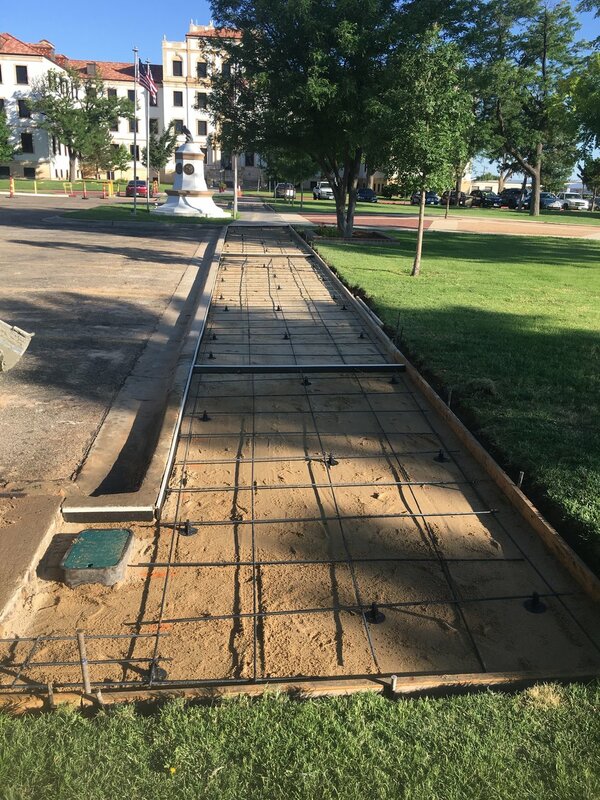 The project also tied together the two irrigation systems to each other. 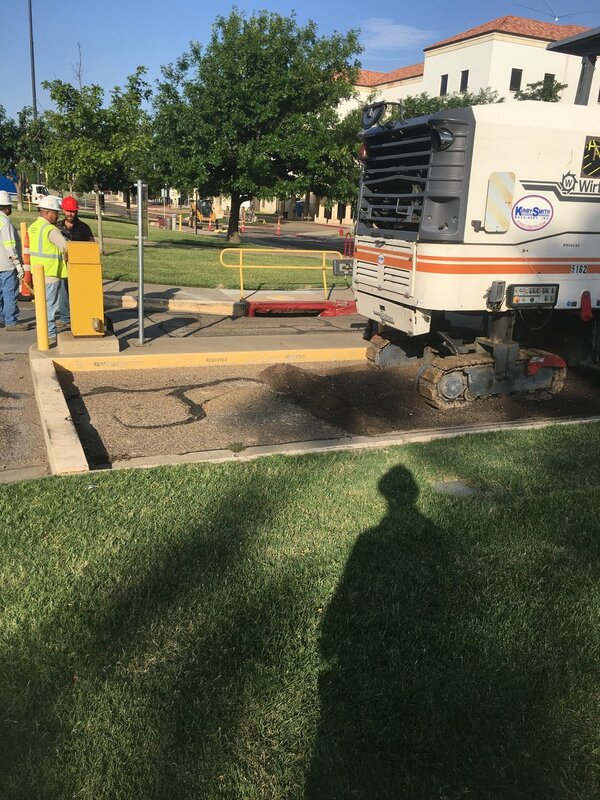 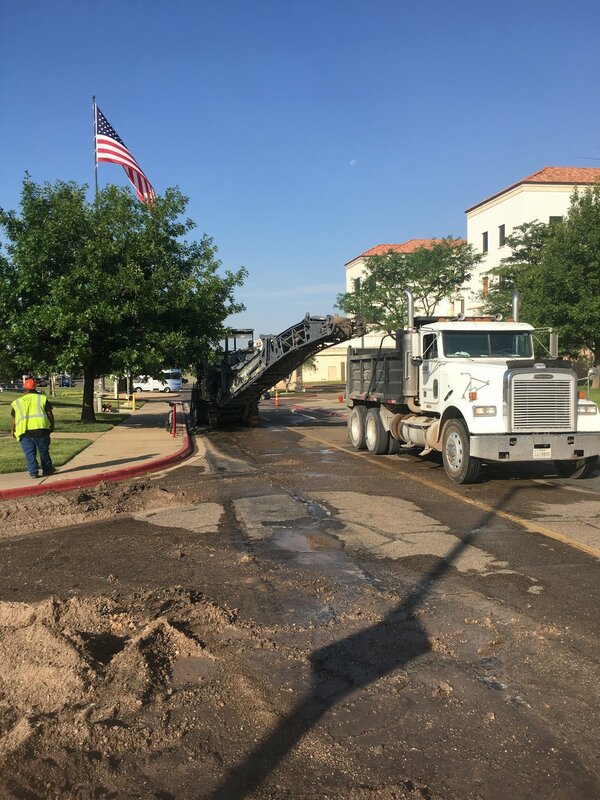 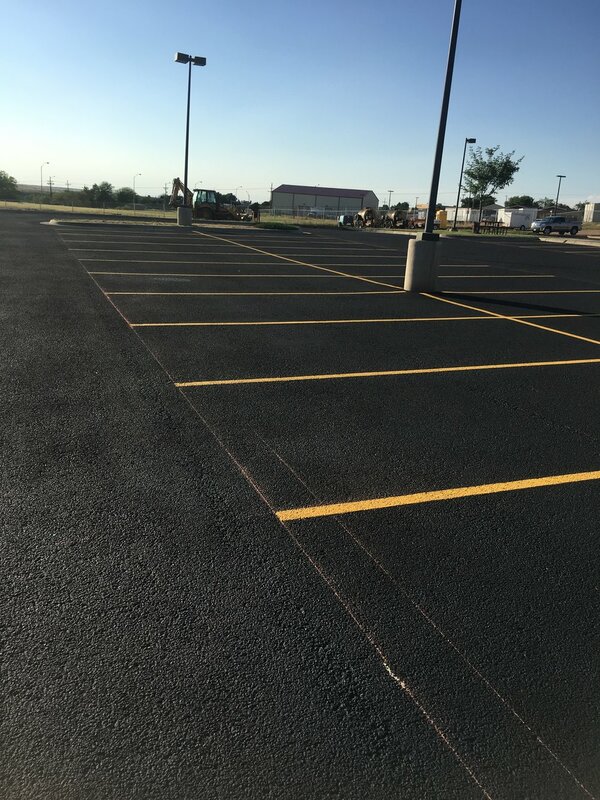 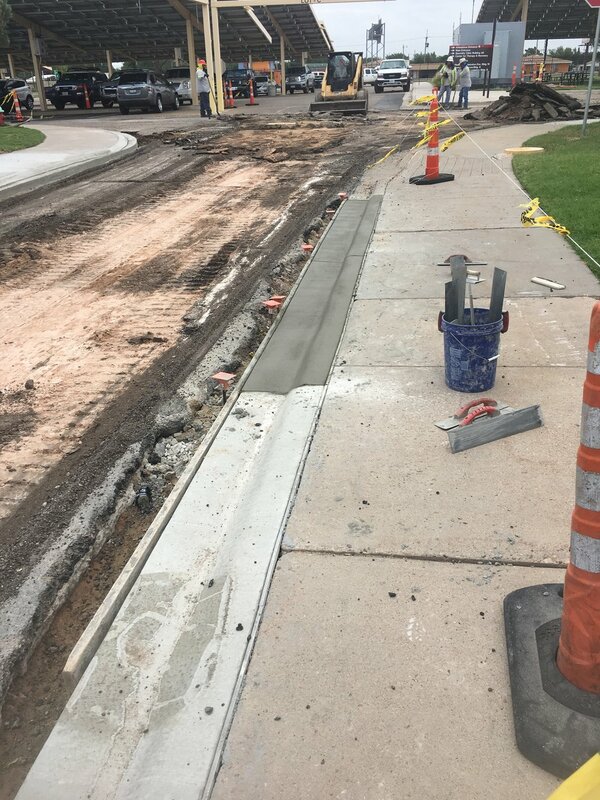 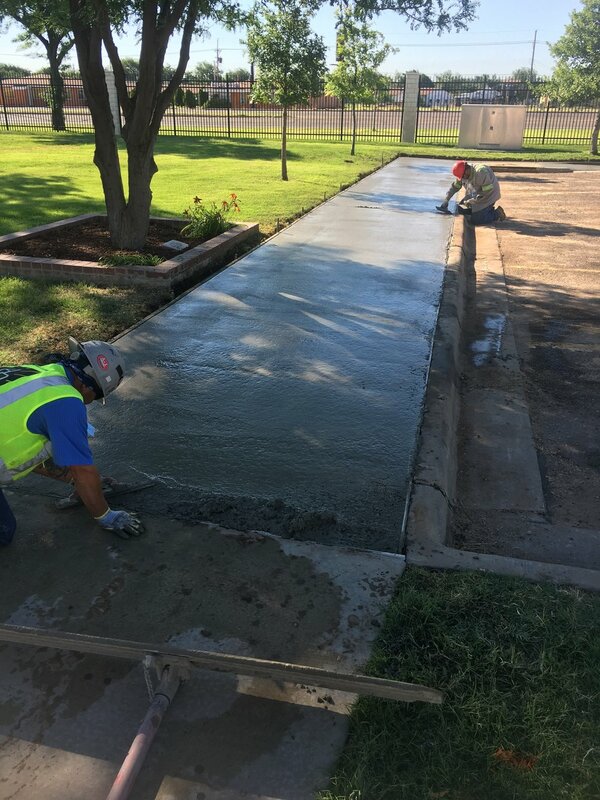 Work included: the removal of asphalt paving, re-installation of the base material, concrete paving, concrete sidewalks, and irrigation work.